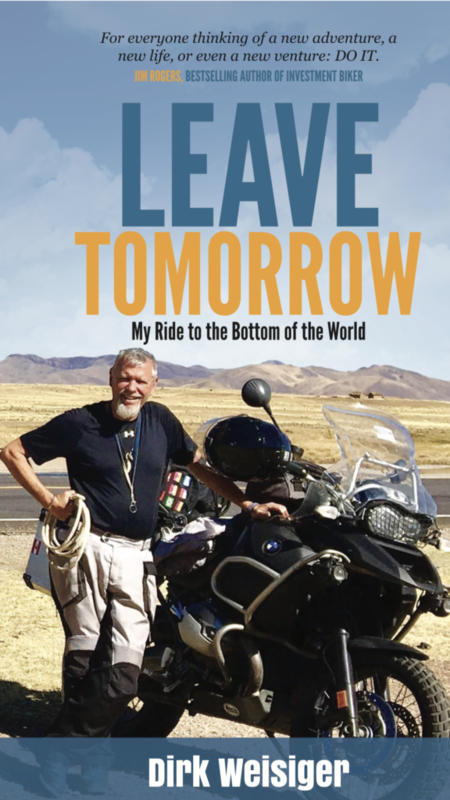 Thanks to all that have taken a chance on my book, “Leave Tomorrow”. The following is my upcoming book signing schedule. December 2nd Christmas Bizarre at Lone Star Gifts located at 301 W. Mercer St. in Dripping Springs. December 10 at 1-3pm I will be at Half Price Books located at 5555 N. Lamar Blvd in Austin. River Oaks Book Store in Houston, and BookPeople in Austin. As always you can find me on Amazon, paperback or Kindle.